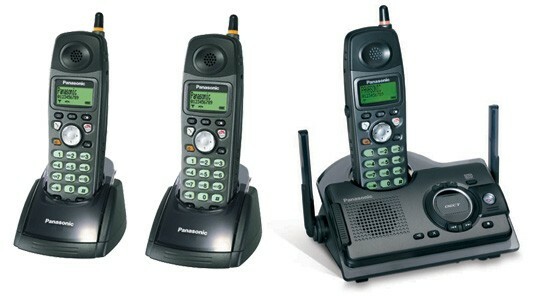 Panasonic 290 has been developed to offer a communications solution within unfriendly environments (home or business). Tough, shock and splash resisitant design are some of the 290`s attributes however a dual base aerial array gives extended range in all environments. IP54 (Dust / splash) Compliant the handset also features an illuminated 3 line easy read display, SMS support, loud polyphonic ringer, handset speakerphone and a 15 minute digital answering machine. For handsfree convenience the handset speakerphone is supplemented with an on handset headset port.